Fill out this form to apply for a visitation! 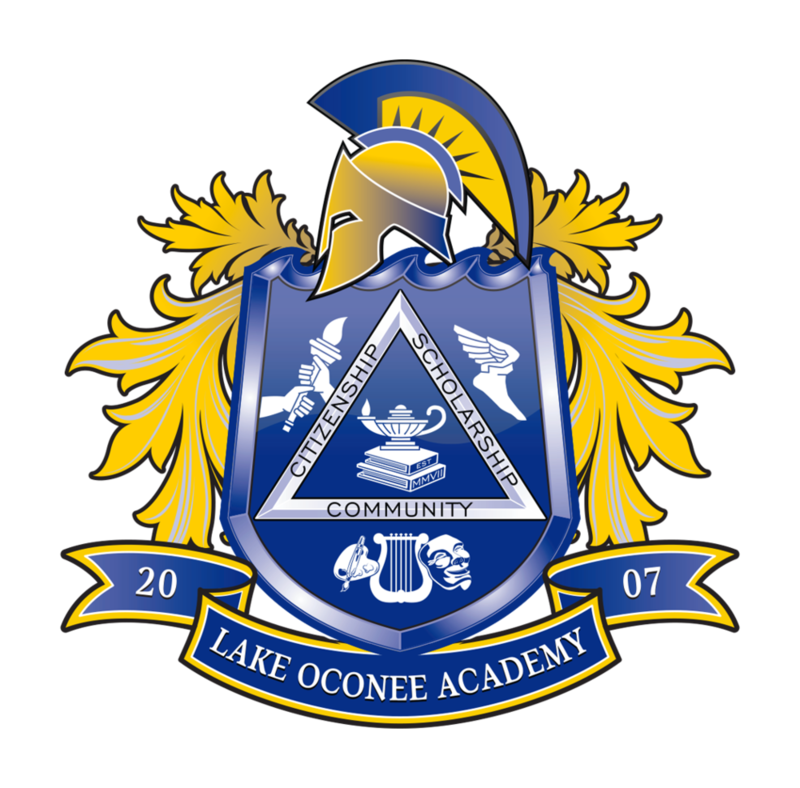 To schedule a visit to Lake Oconee Academy, please contact LOA's College and Career Counselor, Cheryl Lenenski, at cheryl.lenenski@lakeoconeeacademy.org. 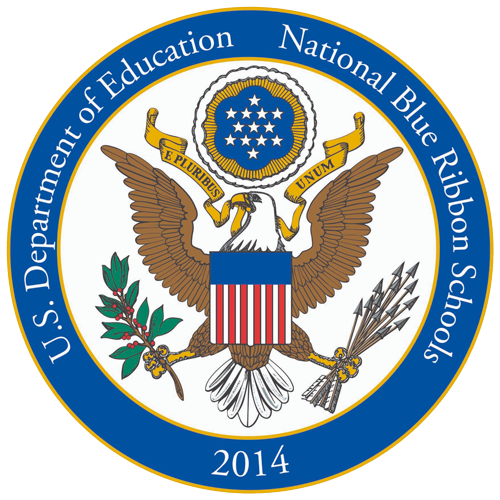 Naviance is an online delivery system and college/career search engine. Students will take career assessments, compare college offerings, create résumés and apply to college. A student's account is referred to as Naviance Student.